ShadowBall Academy is the worlds leading ball skills development program for rugby players! Improve your child’s rugby passing & catching now! 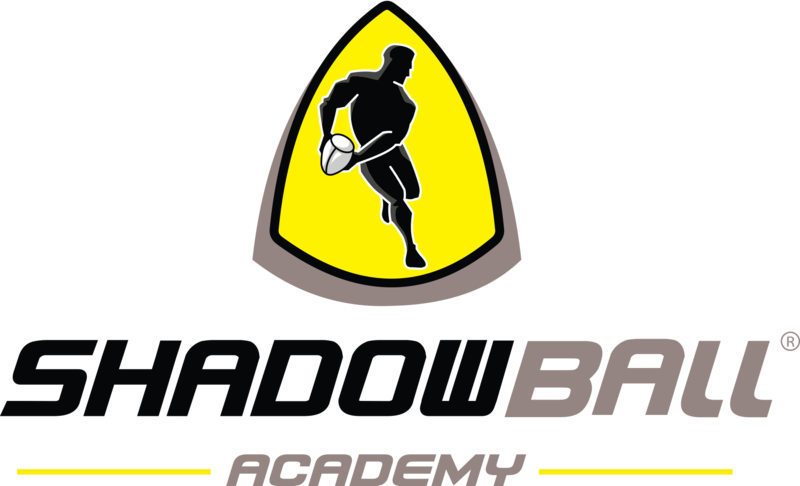 The ShadowBall Academy is an innovative rugby venue offering rugby passing & catching skills development programmes that augment regular coaching to massively improve individual ball skills. Founded on the revolutionary rugby training tool – the ShadowBall, players now have the opportunity to take their skills to the next level. A world first in rugby skills development that has been proven and tested at the highest levels of the game! 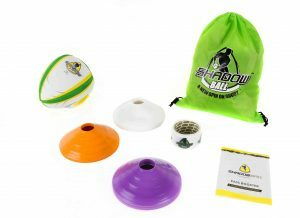 The ShadowBall Pass Booster Program that is used to coach players in the 8 week course has been developed specifically to improve rugby passing technique and accuracy in a short space of time and our coaches have been trained to maximise the success of the program by guiding players through the process beginning to end. 8 x 1 hour weekly high performance sessions conducted at the selected school and includes input and guidance from Gcobani Bobo. ShadowBall team is proud to offer you a satisfaction guarantee. If you are not 100% satisfied with the quality of The ShadowBall Academy or have not seen an improvement of your child’s hand eye co-ordination and passing skills, you can return the ball for a full refund within 14 days. Take advantage of this risk free opportunity to improve as rugby player – Join the ShadowBall Academy NOW!